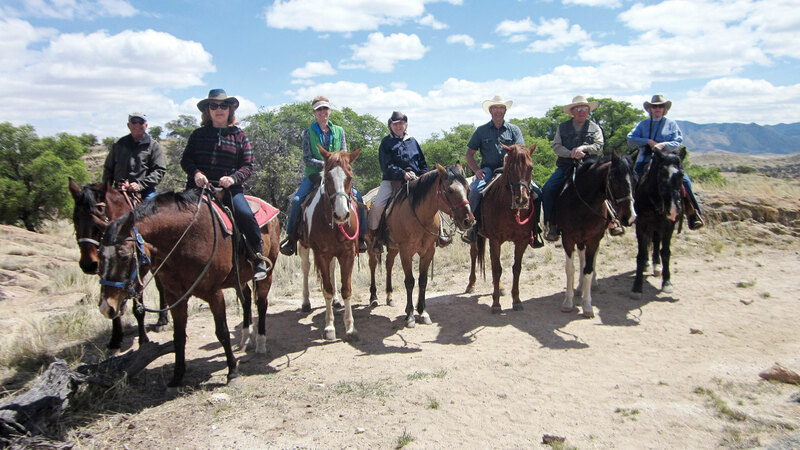 The SaddleBrooke Ranch Riding Group is ready to head down the trail at some old favorite venues as well as some new. On Saturday morning, September 29 the group will head to the Hacienda del Sol stable in Tucson for a morning ride starting at 9:00 a.m. Hacienda del Sol stable is on the south side of the resort of the same name. While the setting may seem urban, the trail drops down into a wide wash with lots of beautiful trees and vegetation. This trail is surprisingly secluded despite being nestled in an urban setting. Meandering through an arroyo below some truly lovely homes up on the bluff, it is a quiet, peaceful ride with some great places nearby for lunch afterwards. The one-hour trail ascends a steep bluff to provide a magnificent view of the surrounding mountains, views you don’t get speeding by in your car. 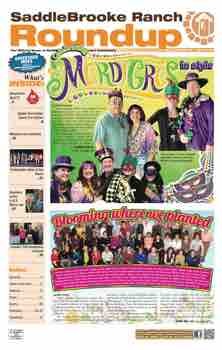 Dates for the rest of the fall season will be on Saturday, October 27, November 17, and December 15. Locations will be announced as the fall season unfolds. The group is working with the SaddleBrooke Ranch HOA Club website to set up the opportunity to make reservations online at the club site. While emails about upcoming rides will continue to be sent until the new system is fully operational, members are encouraged to sign up for “Alerts” on the website as the group is working toward having the club website be the future way where rides are announced and reservations for a ride are made. The SaddleBrooke Ranch Riding Group is open to any SaddleBrooke Ranch resident. If there is room on a ride, residents may also invite guests. There is no need to attend all of the rides. Come to the rides that fit into your schedule. The group’s secretary coordinates the reservations. Prior experience is not required. The rides are typically one hour to 90 minutes at a walk, just to enjoy the scenery. 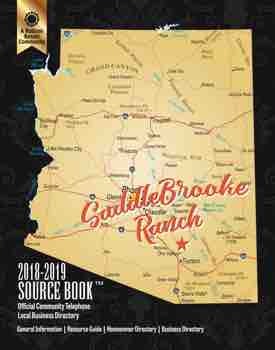 If you are interested in receiving more information on the SaddleBrooke Ranch Riding Group, please contact the group secretary, residents Don and Rebecca Williams, at donrebwms@q.com.